Need a uniform but don't want to spend all the money on a new one? Check our UNIFORM EXCHANGE site. Still can't find what you need but can't afford a new shirt? Please let us know -- we never want a boy to shy away from Scouts because of financial constraints. A "Class B" uniform is any Troop t-shirt or other identifying garment that can be worn to activities (when wearing the full Class A uniform doesn't make sense). The Scouting program in America has always included uniforms for its members and volunteers to identify members and show they are part of the Boy Scouts of America. Scouts and leaders should wear their uniforms to all patrol meetings and troop meetings. The official dress uniform is commonly referred to as the 'Class A' uniform. Most scout troops also have an activity uniform, referred to as 'Class B' which is often a t-shirt customized just for the troop or any Scout related shirt. Activity uniforms are worn for work projects, sporting activities, campouts, game & movie night, and other events in which the dress uniform might get damaged. Troop 33 requires a Boy Scout "class A" shirt for all meetings. A Troop 33 neckerchief is available from the the Treasurer for $6, and slide for $3. The official Boy Scout hat is optional. What patches do I need for my Boy Scout Shirt? Where Do I Purchase My Uniform? 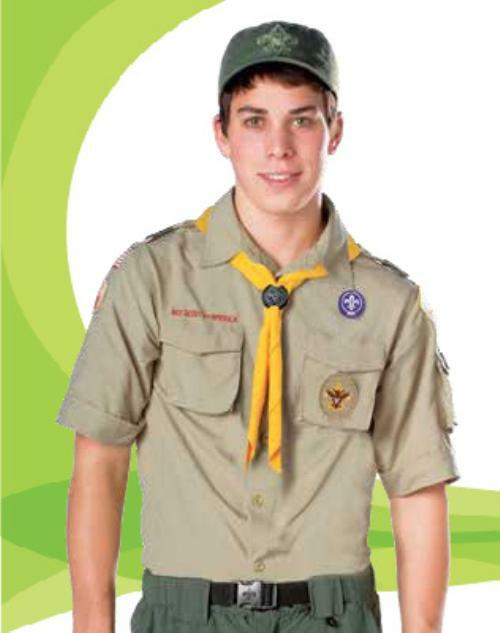 Uniform details, price changes, and other scouting gear is found at ScoutStuff.Org - and you can now purchase online. Buy used Boy Scout items on eBay.com or local clothes store. A must have for every scout. 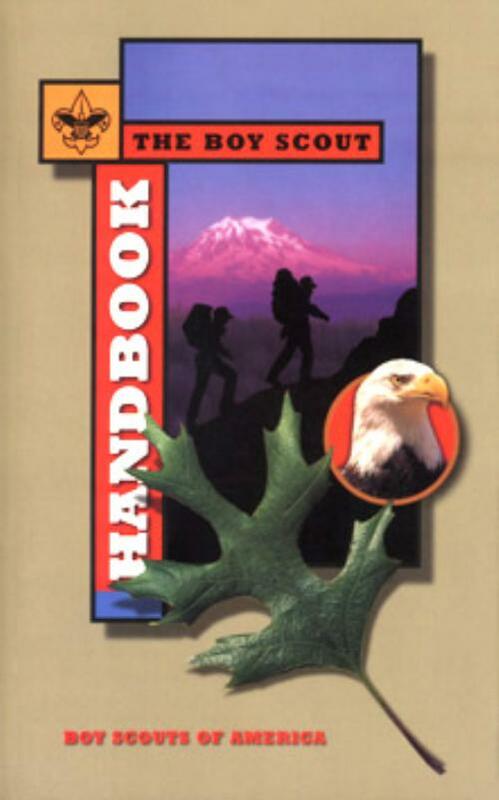 The Boy Scout Handbook, and other scouting gear is found at ScoutStuff.Org - and you can now purchase online.